Expected to launch in Australia by 2020. The current Mazda BT-50, introduced in 2010, is a Ford Ranger under the skin. Moving to its third generation, the Mazda BT-50 will switch to the Isuzu D-Max underpinnings. While the announcement for the joint project was made last year without specifics, a report from motoring.com.au suggests that the next-gen BT-50 could turn out as something more than just a rebadged Isuzu D-Max. 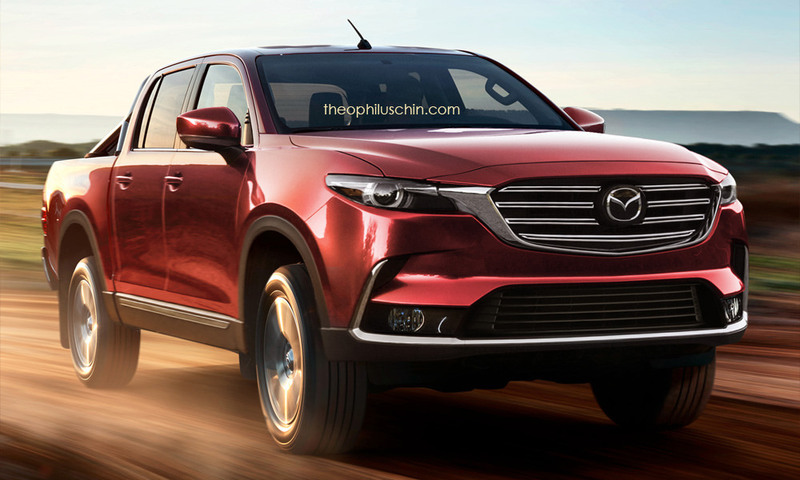 Rendering artist Theophilus Chin's impression of the next-gen Mazda BT-50. Takashi Kikuchi, President, Isuzu Motor Corporation Thailand, has confirmed to the Australian publication that the Isuzu's Thai subsidiary is working on the next-gen Isuzu D-Max and next-gen Isuzu BT-50. "We will supply a complete product to Mazda, in a different configuration. But the actual development has not been finished yet," Mr. Kikuchi said. The differentiation between the products depends on the engineering costs. Isuzu is yet to negotiate with Mazda about the differentiation aspect of the Mazda BT-50. The Australian launch of the all-new Mazda BT-50 could happen by 2020. Isuzu also sells the Isuzu MU-X, an SUV based on Isuzu D-Max. The current model is a mechanical cousin of the Chevrolet Trailblazer. However, it's safe to assume now that the next-gen Isuzu MU-X will have more originality to it as it will be developed internally. 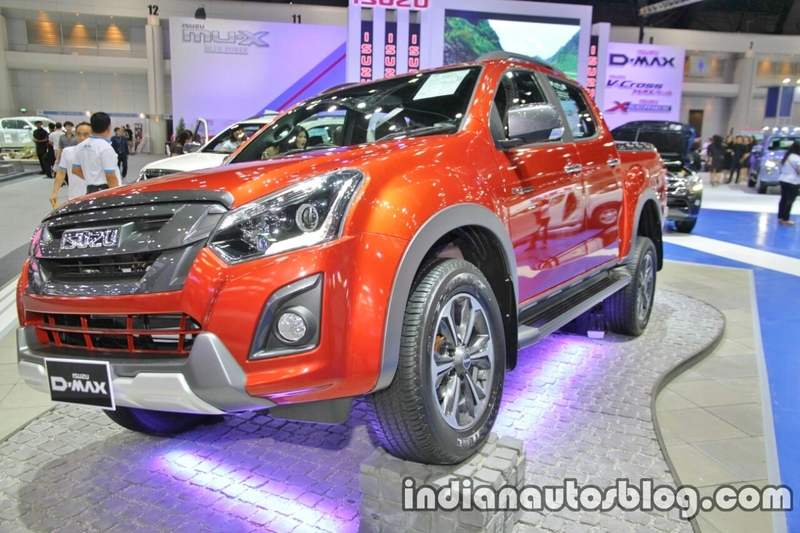 Isuzu's Thai subsidiary alone is working on the next-gen Isuzu D-Max and next-gen Isuzu BT-50. Mazda won't have a version of the SUV, though. The partnership between the two companies is for the pickups only, and Mazda already has an extensive range of SUVs. We remind readers that the current Isuzu D-Max is not an in-house developed product; it's based on the Chevrolet Colorado. However, due to different requirements for each company, GM and Isuzu are cutting ties for the next-gen mid-size pickups.